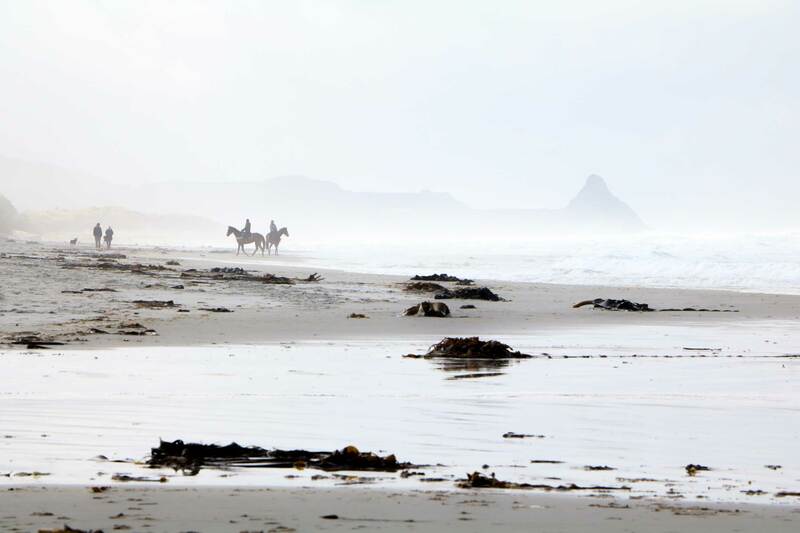 Destinations Magazine’s Young Photographers Series gives teenage travel photographers from around the world an opportunity to share their creative work. Brooke Harwood is a 19-year-old landscape, nature and animal photographer based in Wanaka, New Zealand. 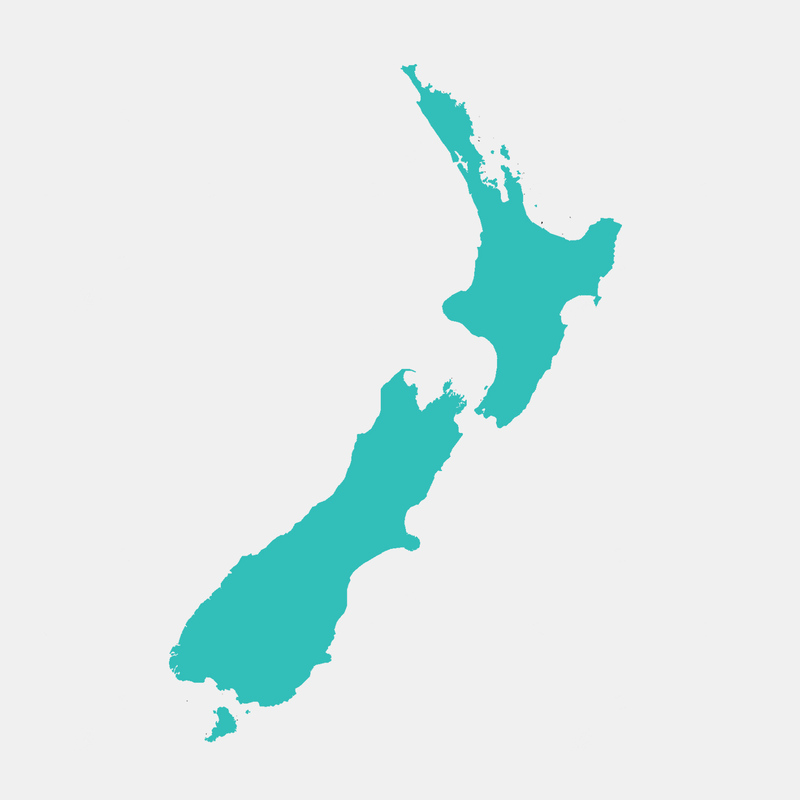 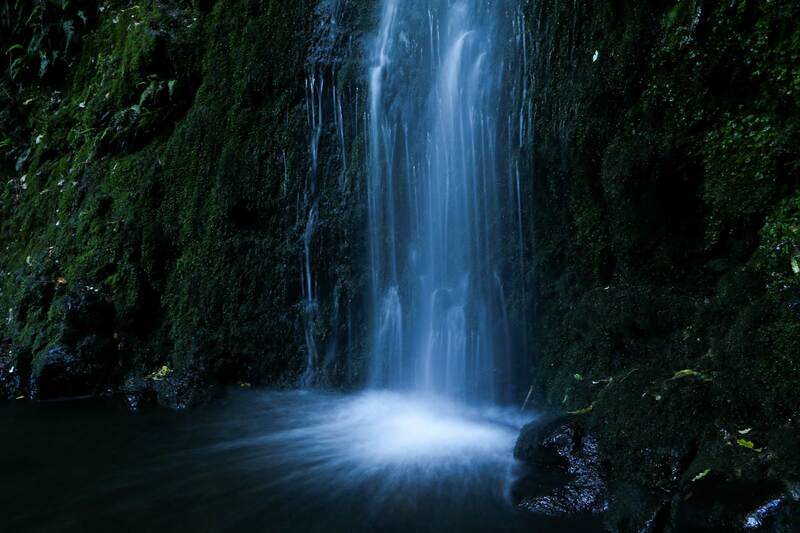 Here, she shares a collection of landscape images of the country’s remarkable South Island. 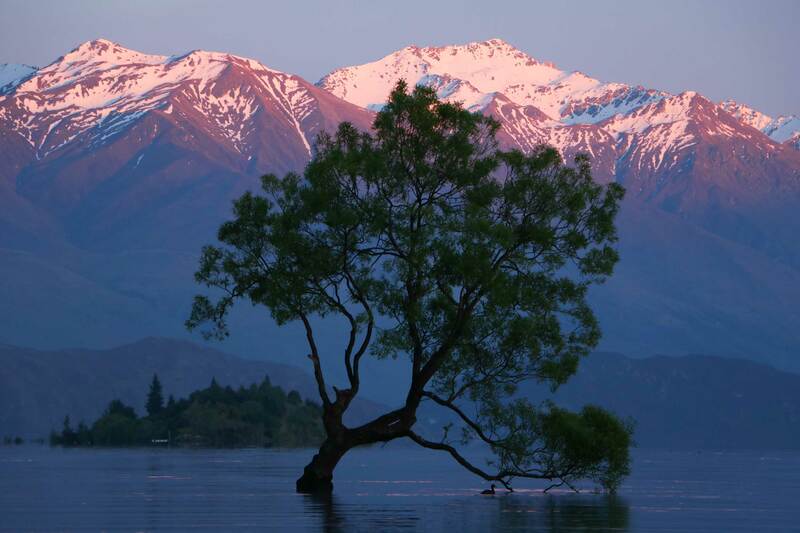 The famous lone tree of Lake Wanaka, silhouetted against the sunset-tipped Southern Alps. Horse riders emerging from the fog on Blackhead Beach, Dunedin. The serene cascade of Nicols Falls, a classic horsetail waterfall situated within the Leith Valley Scenic Reserve in Dunedin. 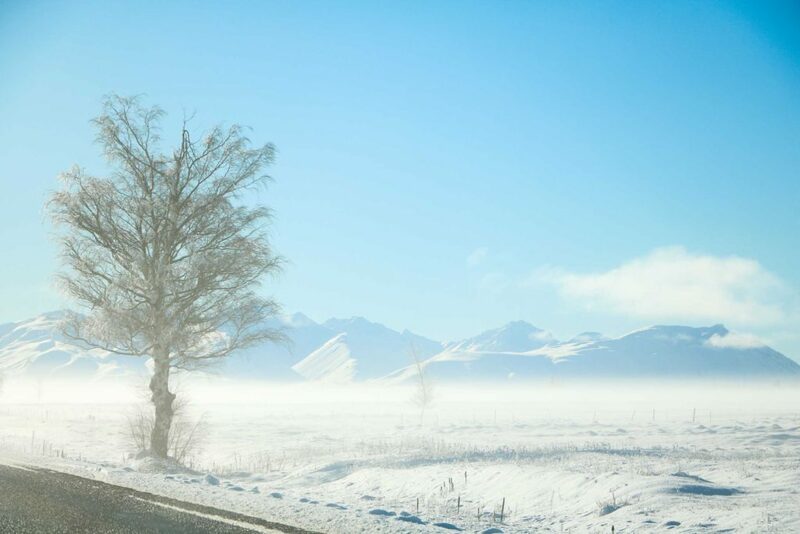 Dusty white snow blankets the landscape at Tekapo, Canterbury. 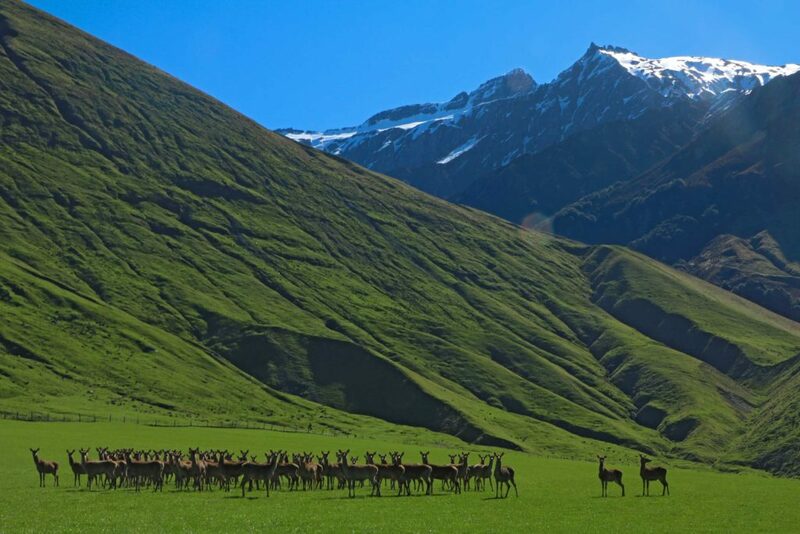 Alert and curious deer in the West Wanaka ranges. 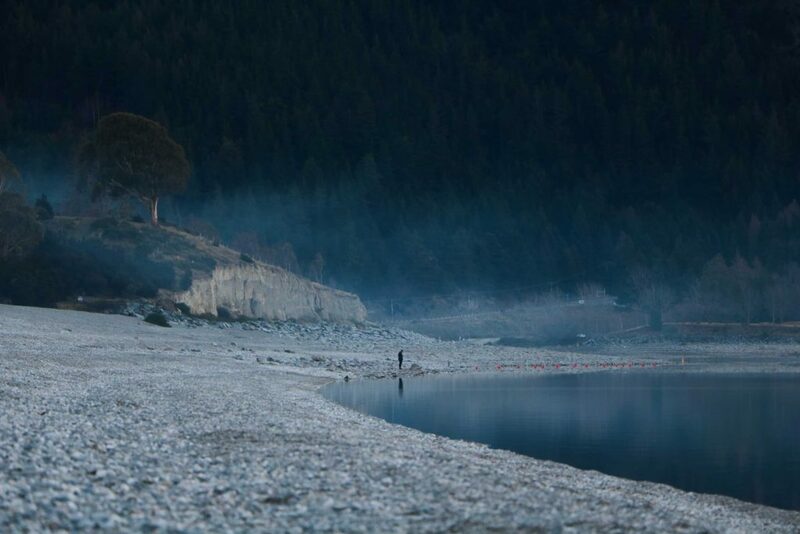 A blanket of mist covers Lake Hawea as nightfall approaches. 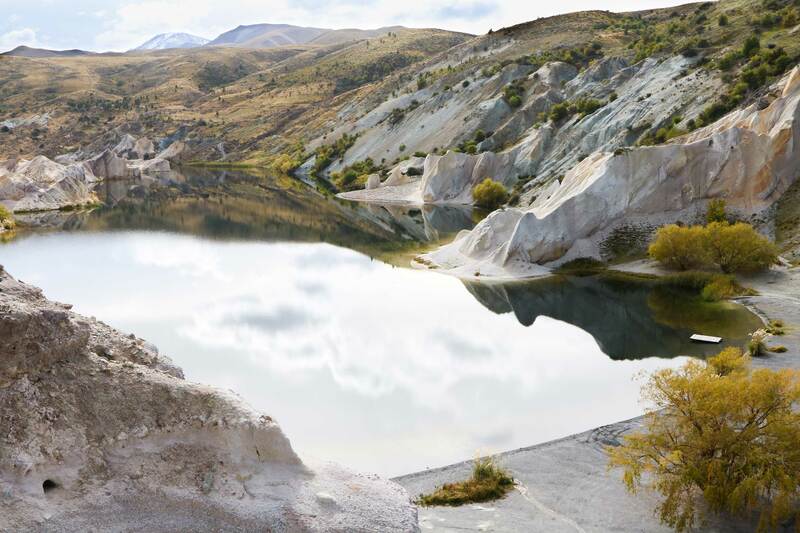 A crystalline pool reflects the beauty of Central Otago. 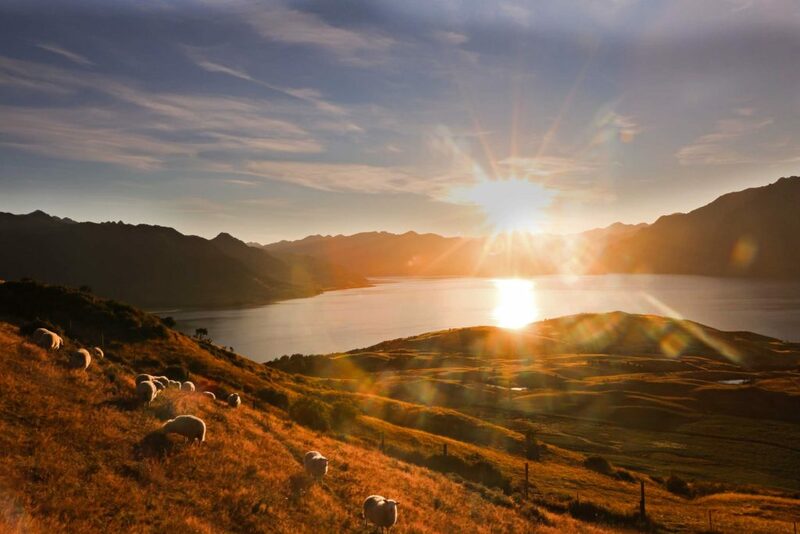 Looking out from Isthmus Peak towards Lake Hawea at sunset.